We “S CUBE”, are a Proprietorship Firm, that started in the year 2012, at Mumbai, (Maharashtra, India). 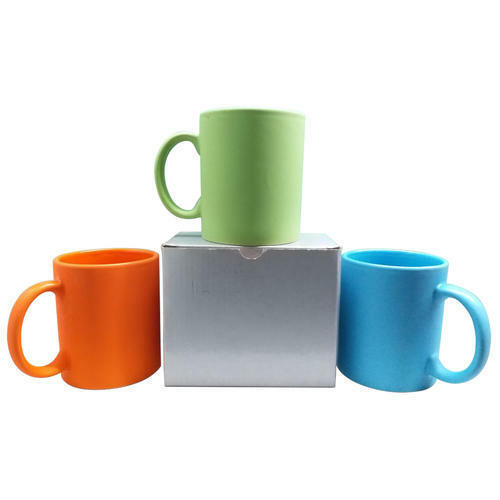 Supported by a team of skilled personnel, we are engaged in manufacturing, wholesaling and trading the finest quality Corporate Gift Clock And Set, Pen Stand, etc. Under the management of our Mentor “Gaurav Singh (Co-Owner)”, we have achieved reputed position in the industry.